Numsense was created by a team of math teachers in order to develop students flexible thought processes when working with numbers. Throughout the course of a game each student performs hundreds of math calculations that either reinforce previously learned skills or practices developing skills. One of the foundations of mathematics curricula is fluency with math facts and Numsense offers hours of entertainment while providing targeted practice for each and every participant in the game. One of the unique aspects of this game compared with other target number games is that it is a multi-player card game. Card games have been a part of human culture since the 9th century, and since that time, games have been played to help develop students’ sense of numbers. Up until this time the focus was either education or entertainment, but never both. Numsense has created a way for families, friends, and educators to play an entertaining game that actually makes students better at math. Not only has this game been created to provide a group of people the opportunity to play together, but it also allows players of mixed ability levels to play the same game, at the same time. The idea that one game can be played by a group of students with different math abilities seems impossible, yet Numsense provides this game format. While players with more math skills will have an easier time reaching the target and earning a higher score, it is possible for students that have mastered the four basic operations to play with students that are working towards mastery of addition. The most amazing part of this is that each student is practicing math skills at their own level. One of the hidden luxuries of accommodating a wide range of skills is that the shelf-life of Numsense is far longer than any other math game on the market. When games practice one particular set of skills, the game is no longer useful once that skill has been mastered. Numsense provides a lifetime of meaningful practice for all mathematics students. Numsense is a fun way for teachers, students, and parents to target a student’s abilities with the four operations as well as test the fact fluency of their student. More importantly than the practice, Numsense requires students to think about not only the numbers they have in their hand, but what number might improve their hand either to reach the target number, or to improve their score for the round. Developing number sense is a critical component of Mathematics instruction that is mandatory for lifelong success with Mathematics. Up until this point there was no way to practice this skill, let alone in the format of a fun game. Numsense has truly changed the way kids will develop Number Sense forever, and does so in a wildly entertaining way. How’s your Numsense? Numsense was created by Sean Kotkowski with the help of his colleagues and family while working at Learning Skills Academy in Rye, NH. The game was developed as a way to engage his students in entertaining math practice while trying to develop the critical skill known as number sense. After years of refinement the game is finally available to educators, families, and schools. Sean and his team are already hard at work on their next mathematics card game. 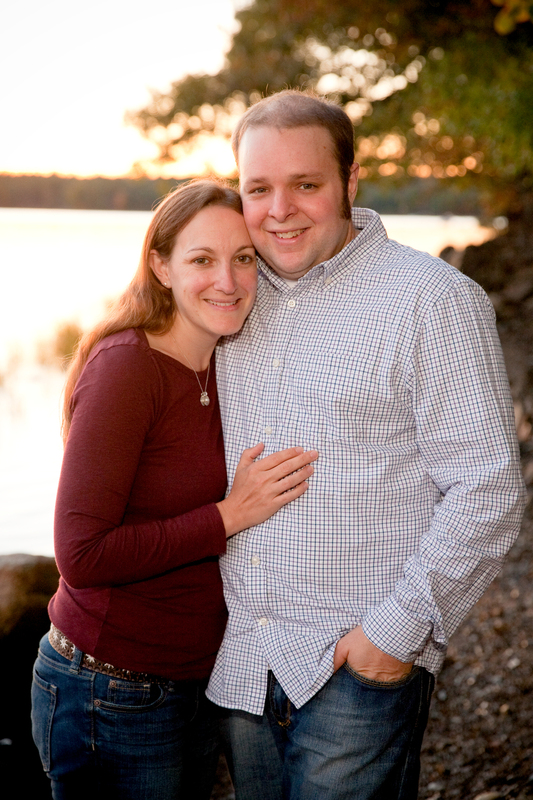 Sean lives in Stratham, NH with the love of his life, his wife Jaime, and their two daughters Maggie and Lanie. Sean is proud to have this game created, designed, manufactured, and sold in his home state of New Hampshire.